A lip pack sheet that properly confines moisture and leads to full, plump lips. 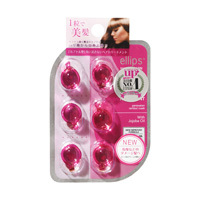 The transparent hydrogel of the sheet adheres closely to the lips. 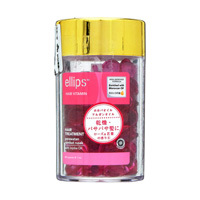 This hydrogel melts in reaction to the body's temperature and its luxurious beauty ingredients penetrate into the lips. This gives the lips moisture and tone. Contains hyaluronan, collagen and honey extract. 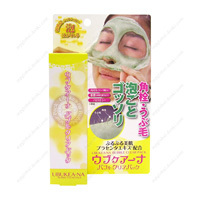 ●Manufacturer Name: Sunsmile Co., Ltd.
・Do not use if you have an abnormality such as a wound or eczema. ・Should you observe any symptoms such as redness, swelling, itchiness, irritation, color loss (white spots etc.) and skin darkening, discontinue use and consult a dermatologist. ・Should this get in your eyes, rinse immediately with clean water without rubbing. 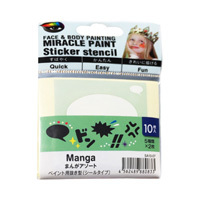 ・Do not use if you are easily irritated by adhesive bandages. ・Do not use anywhere other than on the lips. ・Be sure to properly check that you have no abnormalities on your skin before using. ・This item is not edible.